Brooks Hall (co-worker) was recently seen in the short film Funny Business, directed by Patrick Clement. He wrote and will act in a short film directed by Michael B. Silver in 2011. He is currently working toward his Masters at USC in acting. 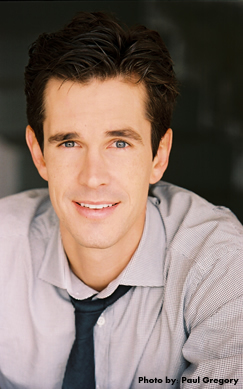 Hall is a member of Theatre Tribe in North Hollywood under Founder & Artistic Director Stuart Rogers.